Get in touch and we'll send back a membership package! 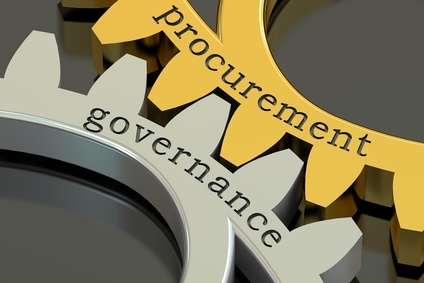 Vendor Governance is an internal procurement management system that facilitates teaming relationships between the minority technology industry and our public/private sector trading/research/service delivery partners. The National Minority Technology Council (NMTC) has engaged in research over the past 8 years to develop a teaming plan for our members who have a GSA schedule and wish to leverage the collective power gained through partnerships. NMTC AllianceCTA is a research approach to federal, state and local contracting. 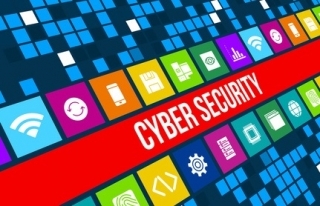 The approach includes industry based frameworks that allow for member consensus on complex enterprise system solutions that require cooperative agreements, sole source or other innovative aquisitions. Under a GSA Contractor Team Arrangement (CTA), two or more GSA Schedule contractors work together to meet ordering activity needs. By complementing each other's capabilities, the team offers a total solution to the ordering activity's requirement, providing a win-win situation for all parties. The Benefits of a GSA lead CTA is the team members may compete for schedule orders for which they wouldn’t otherwise qualify. This could both increase team members market share and develop a new corporate competitive distinction. NMTC's Vendor Governance program was created to reduce risk by establish processes that both sharing responsibilities with other team member and provide a trusted supplier network governed by a structured framework. Ultimately NMTC's GSA CTA will focus on the supplies (products) and services that best match our member company's resources and strengths allowing for greater individual success as a small and/or disadvantaged business. Federal Acquisition Regulations: 9.601 Definition. Contractor team arrangements may be desirable from both a Government and industry standpoint in order to enable the companies involved to complement each other's unique capabilities and offer the best combination of performance, cost, and delivery for the system or product being acquired. Contractor team arrangements may be particularly appropriate in complex research and development acquisitions, but may be used in other appropriate acquisitions, including production. The companies involved normally form a contractor team arrangement before submitting an offer. However, they may enter into an arrangement later in the acquisition process, including after contract award. Our members are connecting on deals and on community wide issues. We see this effort as one of the critical steps to improve our economy, bring prosperity to our members, and girding up and employing our nation’s disenfranchised workforce. This national network of both owners and employees are natural ambassadors for change and represent one of the best possibility for future economic growth in our country. It is clear that Minority Technology Companies can be found across the United States of America, doing business around the world. What is less obvious is our ability to connect our capabilities into an inductive and powerful service distribution that leverages the best each of our members can bring to a procurement opportunity. Developing a plan to manage the Contractor Team Arrangement (CTA) relationships is the first step in the vendor governance process. Conducting a review of each CTA member participant before signing agreements helps ensure executive oversight. Developing a contract that clearly defines expectations and responsibilities of each team member helps to ensure the CTA's enforcibility, limit the group liability and mitigate disputes about performance. Performing ongoing monitoring of the CTA once the contract, grant or agreement is in place is essential to the group's ability to manage the risk of multiple client relationships. Developing a contingency plan to ensure that the group can transition the activities to another member, bring activities in house or discontinue the activities when a contract expires, the terms of the contract have been satisfied, in response to contract default, or in response to changes to the group CTA business strategy. Proper documentation and reporting facilitates oversight, accountability, monitoring, and risk management associated with CTA's. Documenting the ordering activity approval of each CTA developed under NMTC's Vendor Governance member process is critical to the initiation of any ordering activities. Future independent reviews will further ensure executive oversight and continued excellence. On-boarding and orientation and critical to gleaning the benefit of the teaming process. 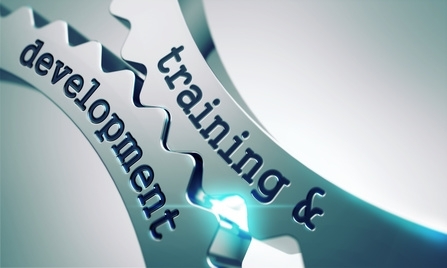 1 of 9 GSA training Videos on Contractor Team Arrangements. 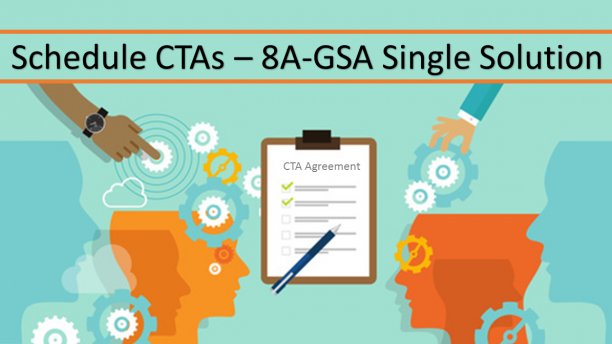 Click above to see all 9 of the GSA CTA videos. NMTC's Contractor Team Academy is a program established to provide the necessary technical assistance to guide new CTA members. The core purpose of the National Minority Technology Council is to help its members become more profitable and successful. 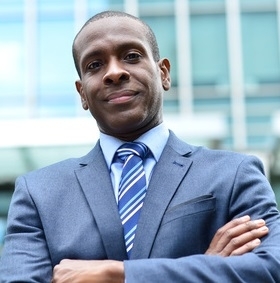 The Minority Technology Industry is a vibrant, fast growing and viable business segment. The Minority Technology Industry's combined annual revenue is estimated at over $100 Billion. Our belief is there is strength in numbers; when there is trust and collaboration. Copyright @ 2016-2018 National Minority Technology Council, All rights reserved.